Earthquakes and volcanoes are nature’s most dangerous calamities. 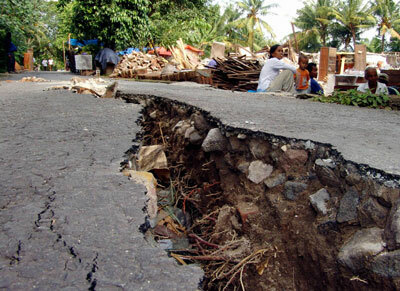 Earthquakes can hit almost any place, at any time and at any extreme level. There is no way out to stop earthquakes but only thing that humans can do is become more knowledgeable to protect themselves and lessen the amount of damage to the people as well as the property. Earthquakes are caused by the movement of tectonic plates below the Earth’s crust when they are pushed, pulled or jostled against each other. When the pressure of this movement becomes unbearable the rocks crack and shifts and the waves of energy produced is an earthquake. The most sensitive zone to earthquakes is Alaska. In Alaska the earthquake hit at the magnitude of eight and almost seven earthquakes hit this place every year. It is also seen that Alaska is hit with the earthquake of magnitude 8 once every fourteen years. 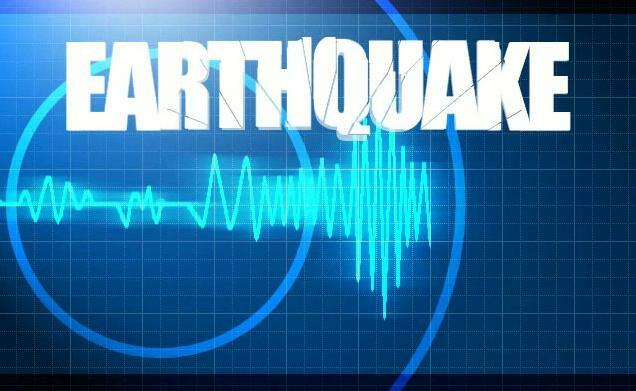 The records show that every minute two earthquakes occur in the world. The largest recorded earthquake in the U. S. was of the magnitude 9.2 and that in the world was of the magnitude 9.5 which hit Chile in 1960. Earthquakes also occur on the moons and are hence called “moonquakes” but they are less frequent and are of a smaller magnitude. Earthquakes are not weather based, they occur in any weather and generally a earthquake lasts for 60 seconds causing lots of damage to people, property, country and the world as a whole. Most of the earthquakes occur in the rim of the Pacific Ocean, known as the “Ring of Fire” due to its constant volcanic activity.